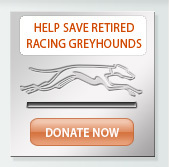 Please scroll down to the bottom of the page to see your results after entering your search criteria and clicking the search icon. 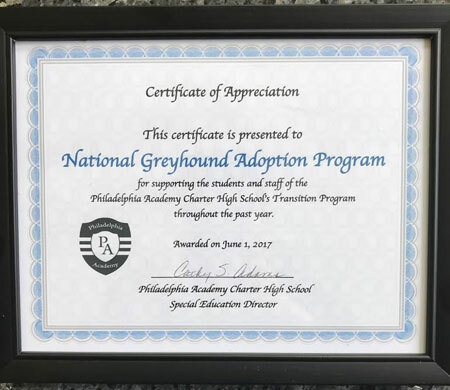 For approximately the last 10 years National Greyhound Adoption Program has taken in handicapped students from Philadelphia Academy Charter High School′s Transition Program to do a variety of helpful tasks during the school year. Now that the academic year has ended, the school has presented NGAP with a certificate of appreciation for helping their students transition. 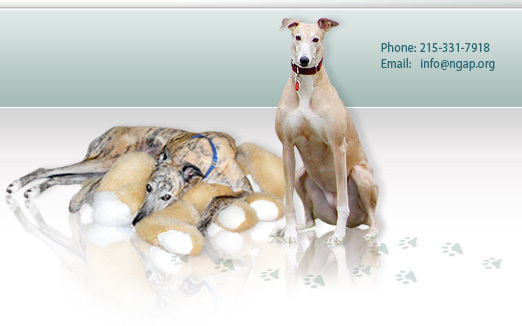 We help students with a variety of disabilities; some may only be able to shred paper, others wash feeding bowls, and some will be able to do computer work to help sharpen their skills. We truly believe that we try to give back to the community while appreciating the efforts the students put in each week. 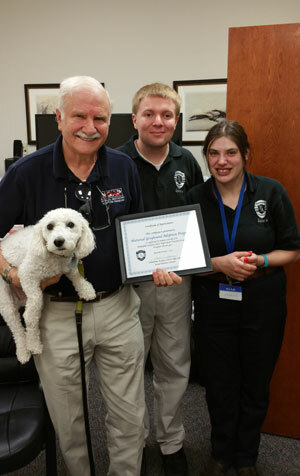 The photo below shows The Director receiving this year′s certificate of appreciation. 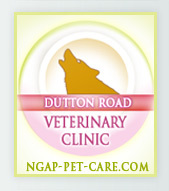 Website designed and developed by Web2Business Inc.